While you're having your fringe trimmed or your back and sides clipped at Norwegian hairdressers Cutters, it's not only you and your barber you'll see in the mirror. These futuristic mirrors have digital displays built in. The contemporary company has been using the DatabeatOMNI screen publishing platform since Cutters opened their first barbershop. “The solution is working brilliantly. I produce the content for all the monitors in all of our salons, from my laptop. I couldn't ask for it to be any easier," Kamøy told us. Kamøy and business partner Kristian Solheim founded Cutters in 2015. Their slogan is “cut your hair, cut your costs, cut time." In 2017, they opened their 20th salon and took their brand international. Each of the company's 20 salons are having screens integrated into their mirrors, featuring content produced and published using DatabeatOMNI software. “Ever since we were a start-up, we've always wanted screens integrated in the mirrors. These screens gives us a unique opportunity to communicate with the customer – letting them know about certain offers and services” says Kamøy. He was first inspired to install digital displays in his salons on a train ride from Oslo Airport where he saw some awesome digital signage. He got in touch with Samsung Norway and they referred him to Databeat to provide him with a screen publishing platform. The contents of all screens are all managed by Kamøy himself. Finding a platform that was quick and simple to use was crucial in choosing the right software. 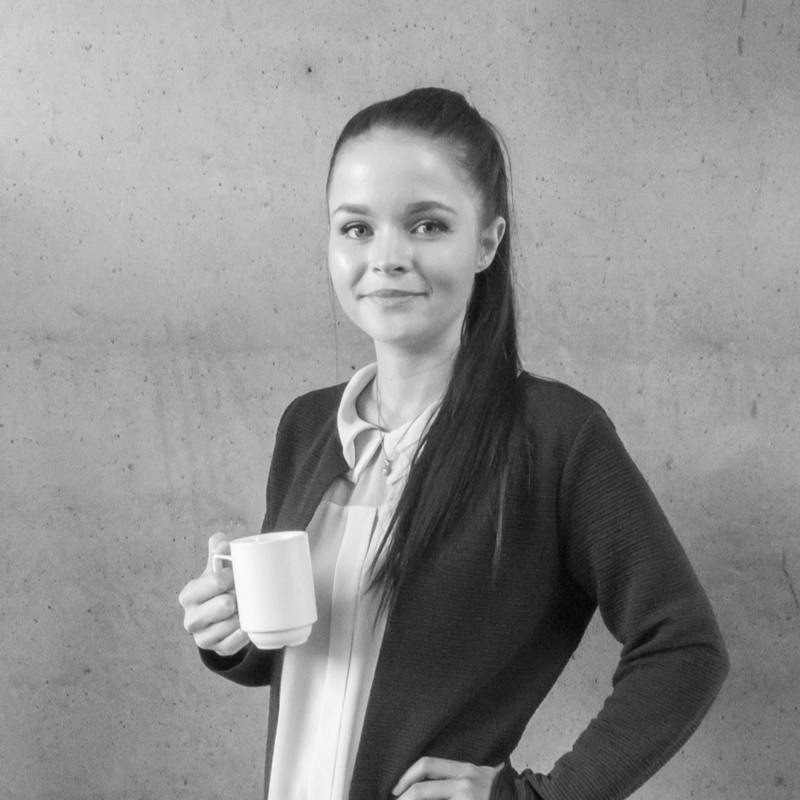 “With just a few keystrokes, I am publishing content to all of our screens in every salon in Norway. I can easily decide in what order I want to play the content or when it will be played or how it will look. Everything takes only a few minutes. Once done, I can concentrate on other tasks – the playlist runs automatically,” Kamøy told us. Cutters utilises the DatabeatOMNI PowerPoint Publisher to produce and share content. The plug-in not only makes it easy to create content, but it also allows the team to set how long each piece of content is displayed and which days to display it. For example, Cutters may show adverts for its hair products at peak times, whilst rotating information about the extras and discounts the hairdressers have available. “I am able to control everything through DatabeatOMNI. It takes care of all of the difficult, technical stuff, letting me focus on creating great, compelling content," says Kamøy. 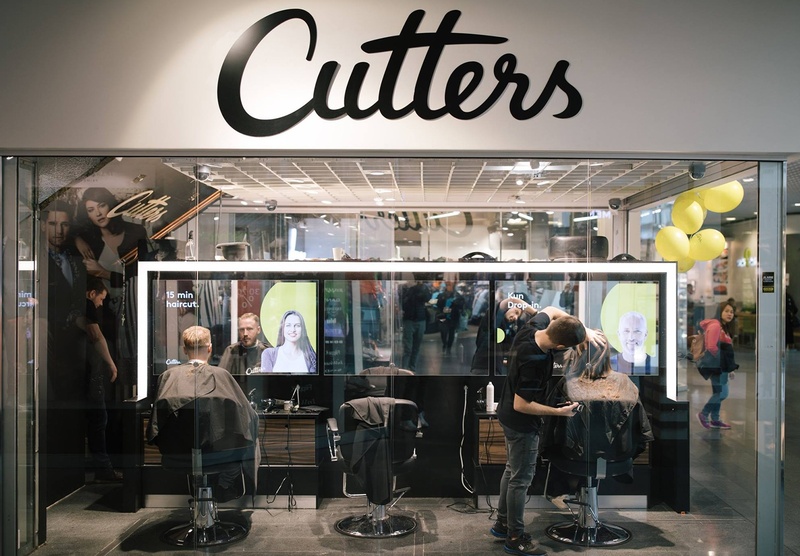 We're very impressed with Cutters' cutting edge application of digital displays and we're proud that they've chosen DatabeatOMNI to power their screens. If you'd like to learn more about what screen publishing can do for your business, get in touch with us and let's start a conversation.